Mannlicher Carcano at CHAOS REIGNS! 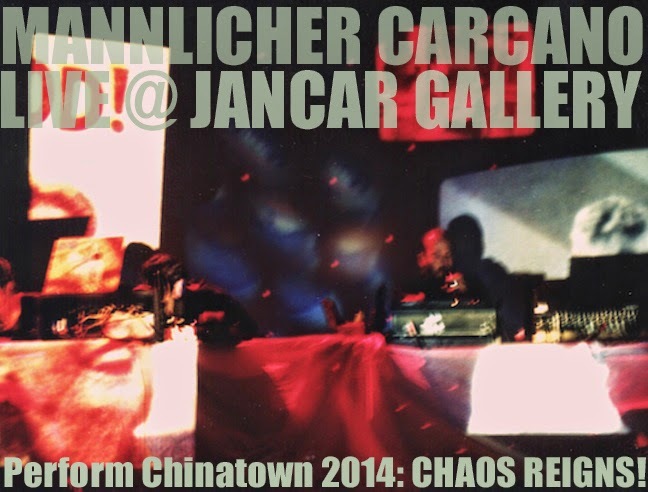 Excerpt from the Mannlicher Carcano Radio Hour L.A. component, as seen and heard at Jancar Gallery July 26, 2014 as part of Perform Chinatown 2014: CHAOS REIGNS! Featuring Really Happening, Kenneth Friendliness, Dr. Pityface, and The Jock, with a live link to Christ and Co. at CFRU-FM in Guelph. 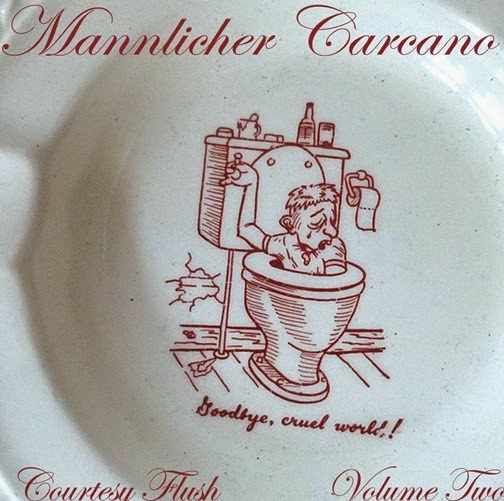 Visit mannlichercarcano.blogspot.com for more information. Filmed at 16 RPM. MCRH live from Perform Chinatown 2014: CHAOS REIGNS! I'm not sure if and with whom we'll be linking up for broadcast, as Porter's off the grid for two weeks, but the LA portion of the weekly improvised international collaborative audio collage broad-and-webcast The Mannlicher Carcano Radio Hour will be generated at Jancar Gallery in Chinatown as part of Perform Chinatown: CHAOS REIGNS! Fans are directed to the event's indiegogo site to make a donation and receive an advance copy of MC's long-anticipated "Courtesy Flush 2"
MC's classic OOP "Broken Glass" on new compilation! The early Mannlicher Carcano rarity "Broken Glass" -- a 4-track audio collage featuring looped fragments of Orson Welles as The Shadow and the 1987 Miss Transcona competition (as well as a rare recording of the Ventor instrument) has been included on the latest LA Free Music Society compilation CD, curated by Ace Farren Ford and released by the stalwarts at Transparency. 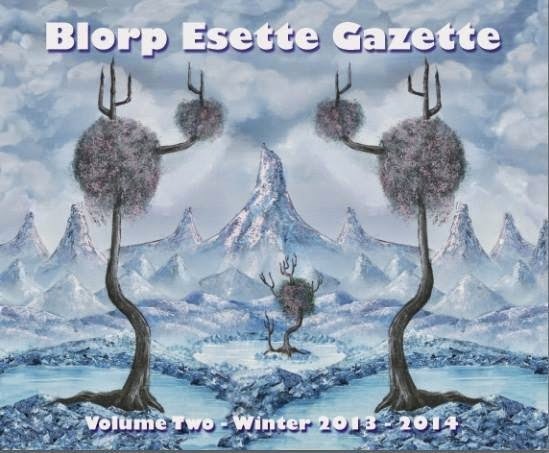 It's slowly getting out in the world but can apparently be ordered via the LAFM website - click here and scroll down and click on "The Blorp Esette Gazette Volume 2 – Winter Edition 2014" to place your order now!